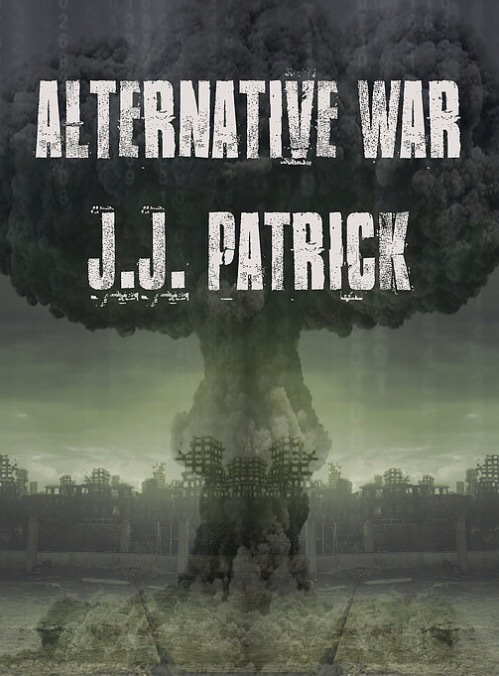 In Alternative War, former police officer turned investigative journalist James Patrick tackles Russian interference in the UK’s Brexit referendum and the US election of President Donald Trump head-on, exposing the reality of the third world war in the face of fake news and sophisticated disinformation campaigns.Based on interviews, documents, and information from both sides of the Atlantic, including an expedition to Sweden to explore Russian-sponsored alt-right disinformatsiya, this book uncovers the truth about the undeclared conflict which has rocked democracy, peace, and stability across the West. Over the course of an extensive investigation spanning Europe, North America, and beyond, Patrick has brought together experts, classified intelligence reports, public records, and witness testimony to build the most extensive and accurate account of Vladimir Putin’s assault on the NATO allies to date. The book documents how detached and deniable assets, including Wikileaks and the far-right – including UKIP and Republican officials – were engaged by Russia to successfully subvert two of the world’s superpowers and install managed democracies in the execution of a strategy planned over decades, to enhance the Russian position and destabilise its perceived enemies. Alternative War exposes the depth and complexity of a hybrid world war and captures the methods used to profile and manipulate populations in order for Russia to emerge victorious. The book leads us to question everything about Western regulation and enforcement, setting accountability at the highest levels while empowering the people everywhere to help ensure the world is never taken by surprise again.